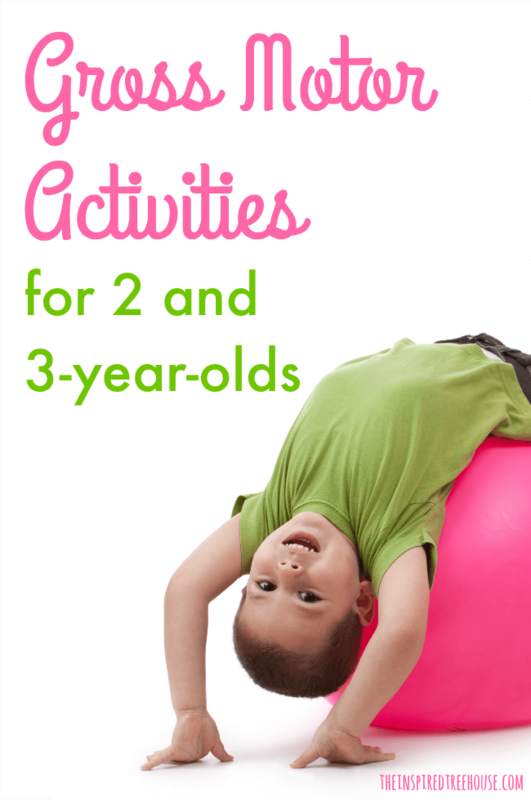 These gross motor skills activities are the perfect way to keep 2 and 3-year-olds entertained while building important skills like balance and coordination. By age 2, most kids are on the move! They run, they jump, they climb – you name it. In fact, kids this age move so much that we get tired just watching them! 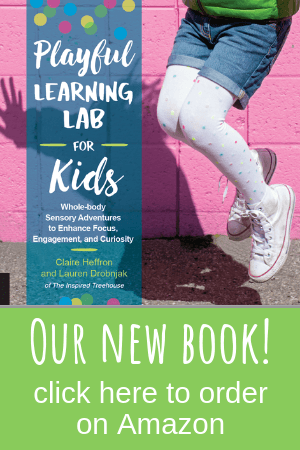 Looking to burn up some of that 2 and 3-year-old energy while working on the gross motor skills they’ll need as they grow and develop? We’ve got lots of great ideas for you today! 1 || Play Feed the Frogs! Make cut-outs of frogs (or find them at the Dollar Store in the teachers’ section with bulletin board decorations). Place some craft pompoms (the “flies”) at the top of a few stairs or up on a surface that the child will have to climb onto. Encourage the child to climb or step up to retrieve a fly and then squat down to put the fly into one of the frog’s mouths! This addresses balance, coordination, motor planning, strengthening, and even fine motor skills! 2 || Jump! Let your little one jump down off of surfaces of different heights or try this fun tape jumping game from Hands On : As We Grow! 3 || Ride a tricycle! Try one of these fun tricycle racing games for kids! Tricycle polo?? So much fun! 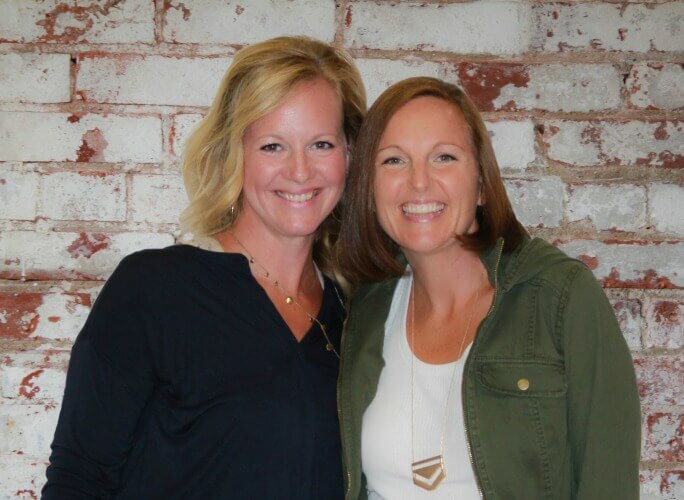 4 || Walk like an animal with one of these fun ideas from B-Inspired Mama! 5 || Working on balance can be fun with activities like this line balancing activity from Teach Preschool. Or try walking and crawling on unsteady or uneven surfaces with this fun idea from We Can Do All Things. 6 || Playing with streamers is the perfect way to target coordination and body awareness. 7 || Try rolling a ball at a target or throwing a ball at a target to work on early ball skills. 8 || Work on a whole slew of gross motor skills at once with a great obstacle course like this one from Learn Play Imagine! 9 || Tape is one of our favorite materials for working on whole body movement. You can easily entertain a group of kids for an hour with nothing but a roll of tape! Make a balance beam, lines to jump over, a maze to walk or drive toy cars through. The possibilities are endless! 10 || Balance beams are great for this age group. Kids can simply walk across, or you can drop bean bags or stuffed toys on the floor on either side of the beam so they have to bend or stoop to pick them up. This is a huge balance challenge! 11 || More bean bag fun – Have kids balance bean bags on their backs while crawling or on their tummies while crab walking across the room! 12 || Squatting/bending to pick up objects helps little ones learn how to regain their balance when they’re on the move and is also great for building core strength. So simply helping clean up the room is a great gross motor activity. 13 || Playing with hula hoops is a great way to build balance, coordination, and strength. Have kids pretend to be circus animals climbing in and out of the hoops. Hold the hoop up vertically and have them make their way through, or hold it horizontally and have them step into and out of it. Or simply lay the hoop flat on the floor and have kids jump in and out. 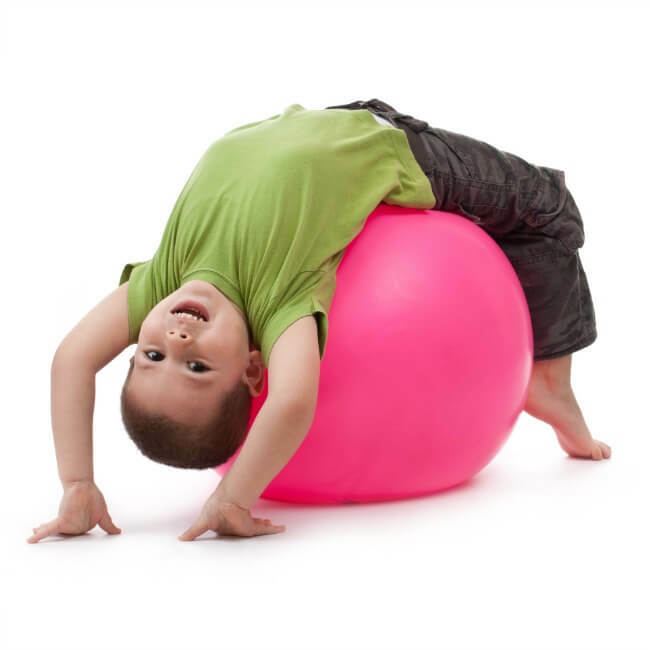 14 || Therapy ball play is a great way to build core strength, balance, and coordination. And there are so many ways to play and grade the activities depending on the age and ability of the child. Check out some of our favorite sensory ideas and fine motor skills activities for this age group! Learn more about developmental milestones for babies, toddlers, and preschoolers. Find out more about 2 and 3-year-old milestones here. Agree, kids this age move so much that we get tired just watching them! 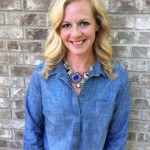 Hello,I read your blogs named “Gross Motor Skills Activities for 2 and 3-Year-Olds – The Inspired Treehouse” on a regular basis.Your writing style is witty, keep doing what you’re doing! And you can look our website about daily proxy.